Constructions and Refurbishments London 020 8205 2018, 075 80 80 80 55 for help with Construction, Refurbishment, Renovation, Building, Demolition, Extensions, Roofing, Bathrooms, Painting and Decorating, Carpentry and Joinery, Kitchens, Paving, Tiling, Electrical Work, Flooring, Gardens, Brickwork, Plastering and Plumbing services across London. 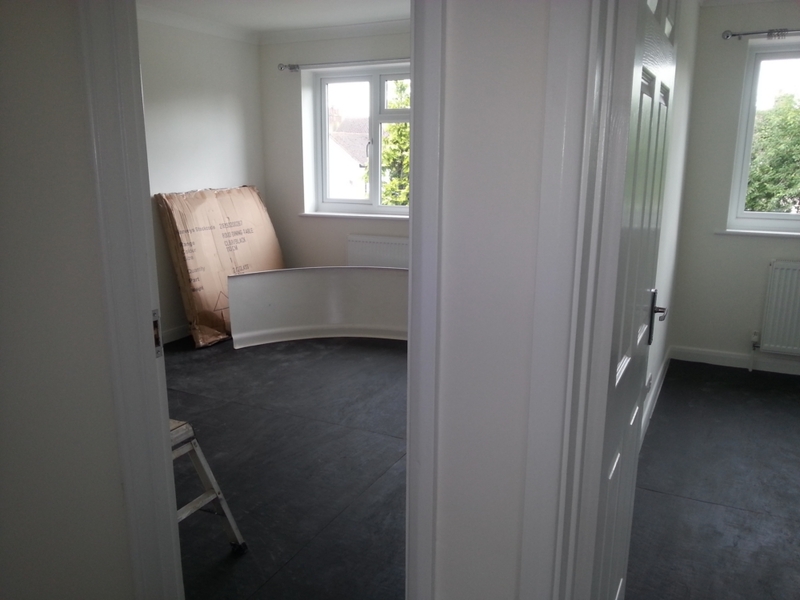 Here at Build On Time Constructions our services include both internal and external renovation. 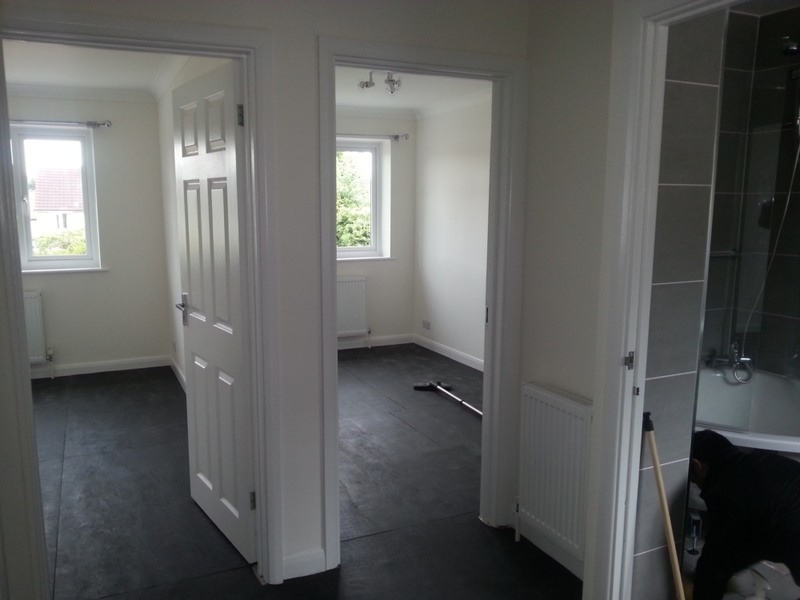 The experienced team will removing excising walls, fit RSJs, built new walls, add extensions or loft conversions, new drainage systems or connection to excising mains. Please check our client feedback with a list of happy clients who have used our services. For more information do not hesitate to give us a call for free estimates.